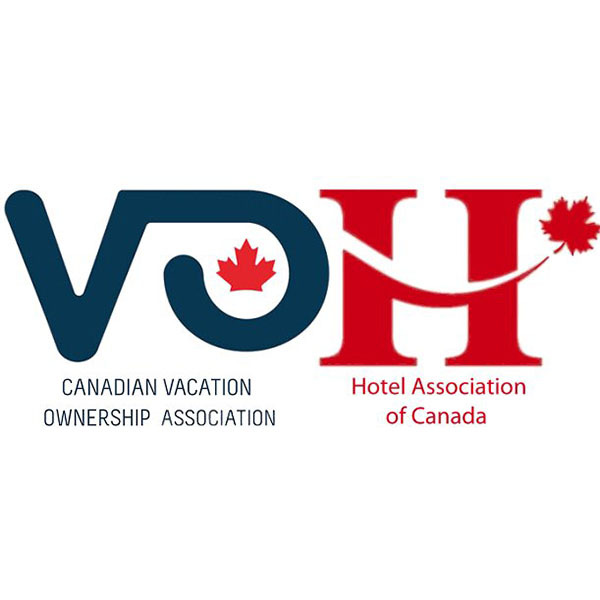 The Canadian Vacation Ownership Association (CVOA) and The Hotel Association of Canada (HAC) have announced they have reached a Memorandum of Understanding to begin working together as a unified force on complimentary objectives. 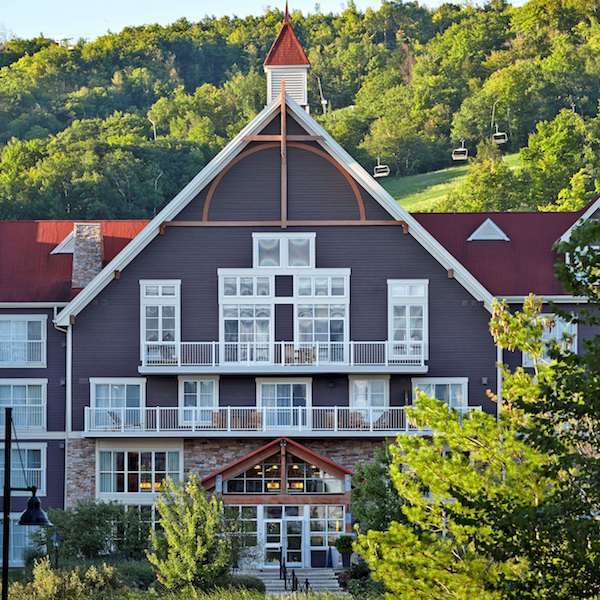 The Canadian Vacation Ownership Association (CVOA) has announced plans for VO-Con 2018, the association’s annual vacation ownership conference which will be held September 25-27 at the Westin Trillium House Resort in Blue Mountain, Ontario, Canada. 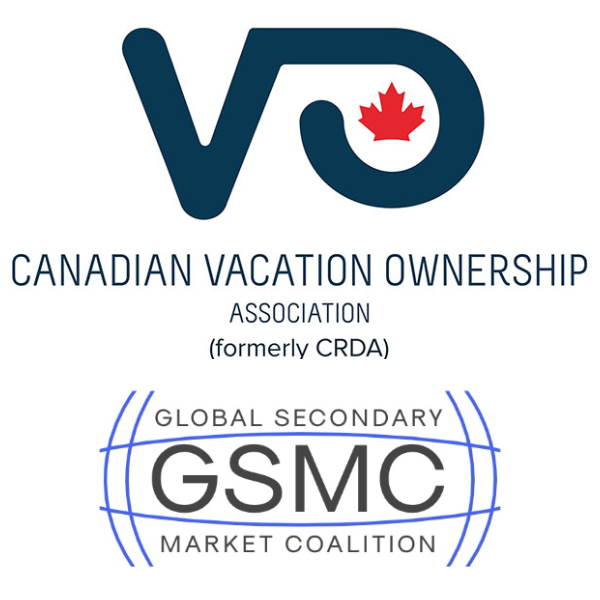 After a successful launch of the Global Secondary Market Coalition, the CVOA announces that they have joined the GSMC work group to assist in constructing an operable framework of the vacation ownership industry's secondary market. 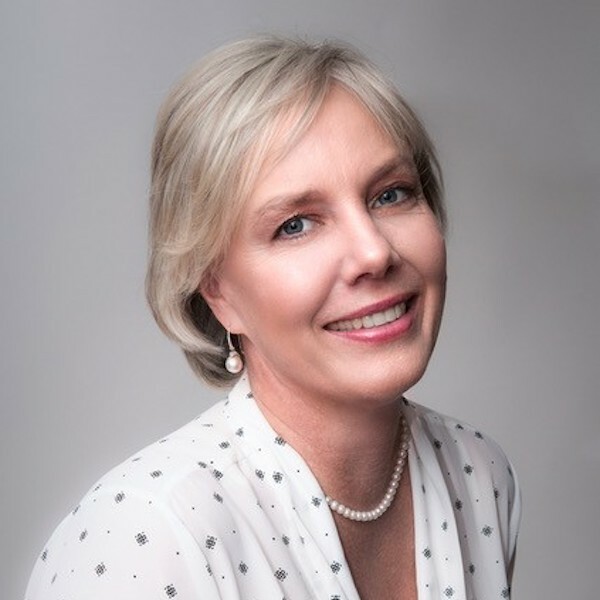 The Canadian Vacation Ownership Association (CVOA) has announced that 16 of the prestigious Perspective Magazine Awards were bestowed upon CVOA’s members. The Canadian Vacation Ownership Association (CVOA) has announced plans for VO-Con 2018, the only event of its kind in Canada. 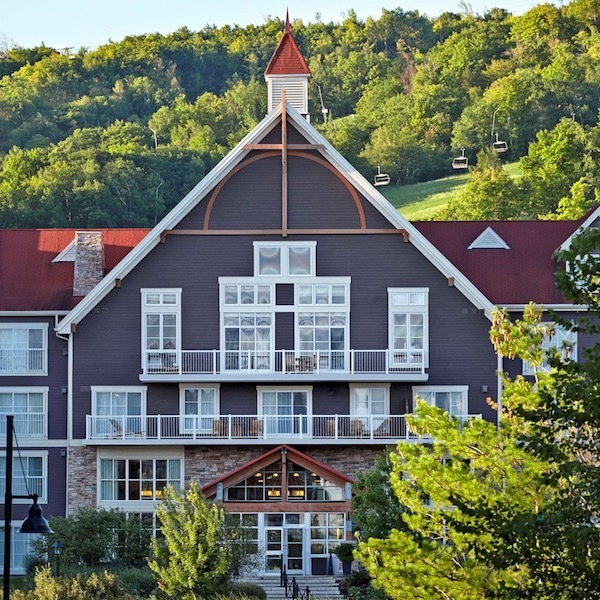 Scheduled for September 25-27, VO-Con 2018 will be held at the Westin Trillium House Resort in Blue Mountain, Ontario. The Canadian Vacation Ownership Association’s annual conference, which was held from September 12-14 at the Four Seasons Resort & Residences in Whistler, Canada was a standout success for the only association in Canada dedicated to representing the interests of the vacation ownership and resort development industries. 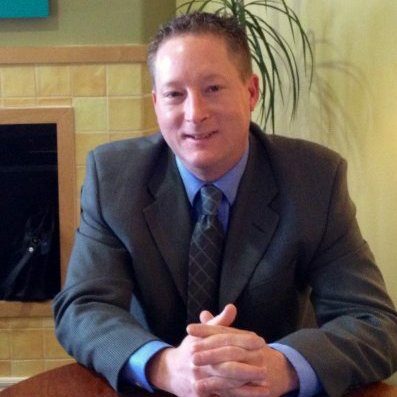 The Canadian Vacation Ownership Association (CVOA) has announced that CPNA (Contract Partners of North America) has become its 57th member. The Canadian Vacation Ownership Association (CVOA) annual conference, VO-Con 2017 , served up a perfect blend of education, networking, inspiration and business opportunities at the event held at the Whistler Four Seasons Resort & Residences. 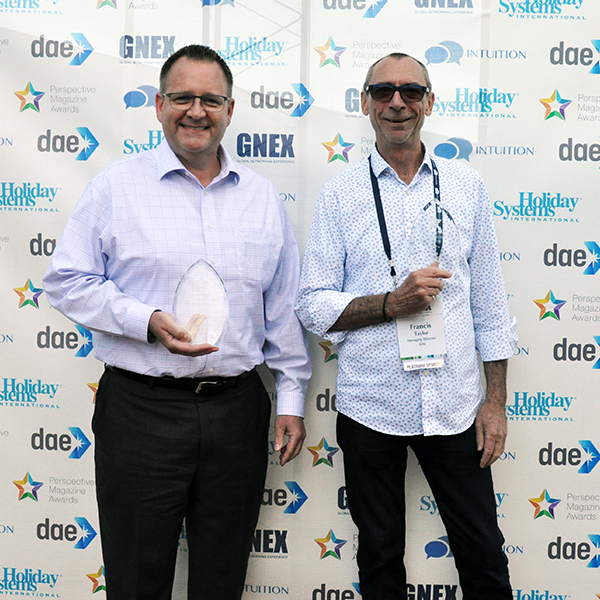 Genescy Corporation, a worldwide timeshare solutions company has confirmed sponsorship of the upcoming VO-Con event, hosted by Canadian Vacation Ownership Association (CVOA), September 12-14, 2017 in Whistler, Canada at the Four Seasons Resort & Residences. 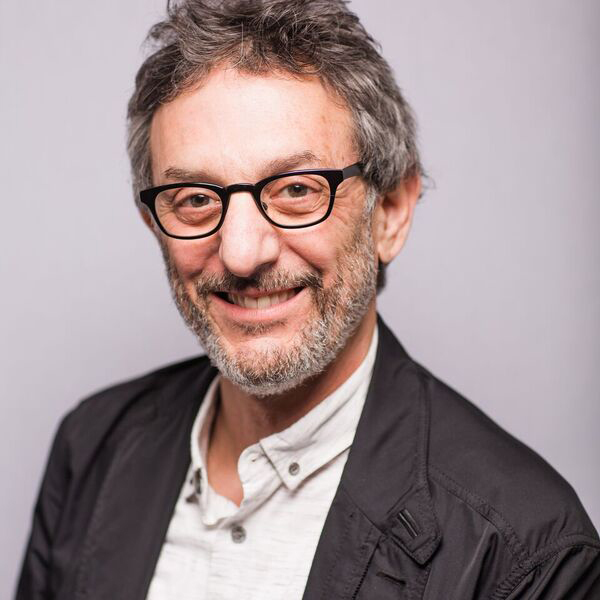 (CVOA) has announced there are a limited number of spots available at its annual conference, VO-Con 2017. which will be held September 12-14, 2017 in Whistler, Canada at the Four Seasons Resort & Residences.